"Absolutely amazing. The photos were perfect, but Leslie was so much more than just a good photo. She handled the babies safely and didn't bat an eye when one peed on a few props. She even fed N when she wouldn't sleep. 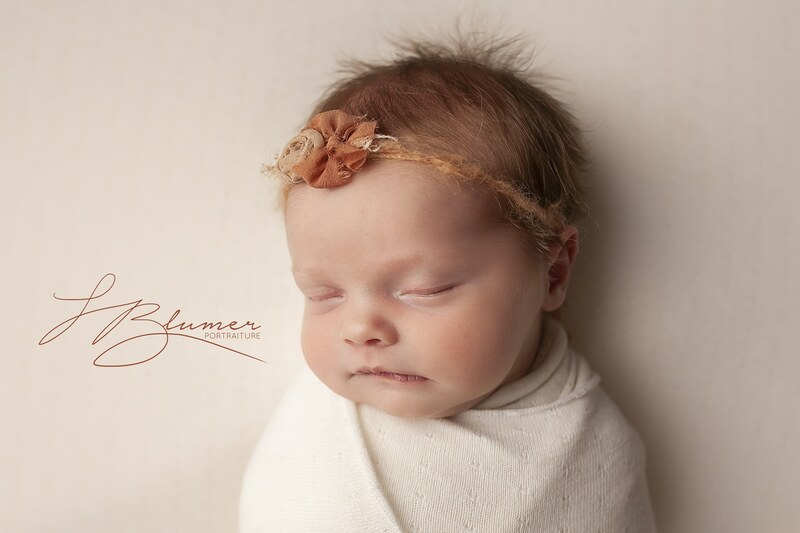 I tell everyone about Blumer Portraiture when they ask about a newborn photog. I'm hoping to get a few family photos this summer." 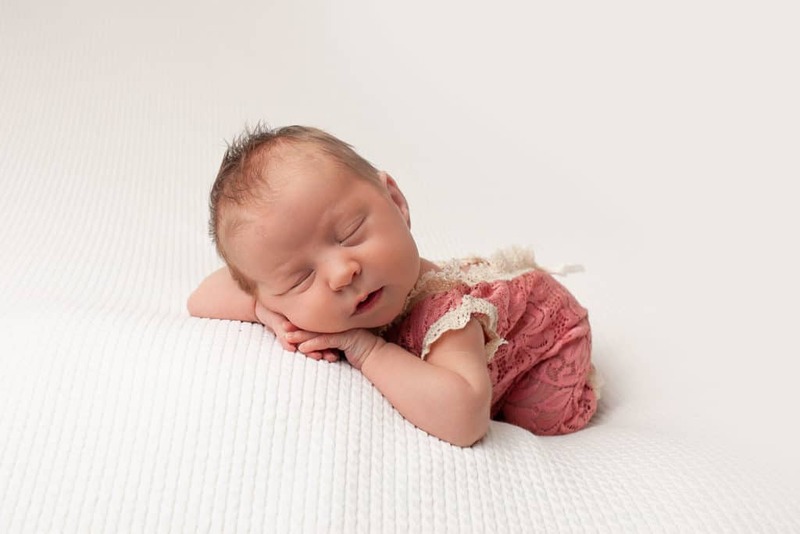 "I researched the heck out of newborn photographers and chose you and you are over an hour away! Your work is outstanding!" "Leslie has a passion for photography! Love every picture she has taken. The newborn pictures were awesome and captured Simon. 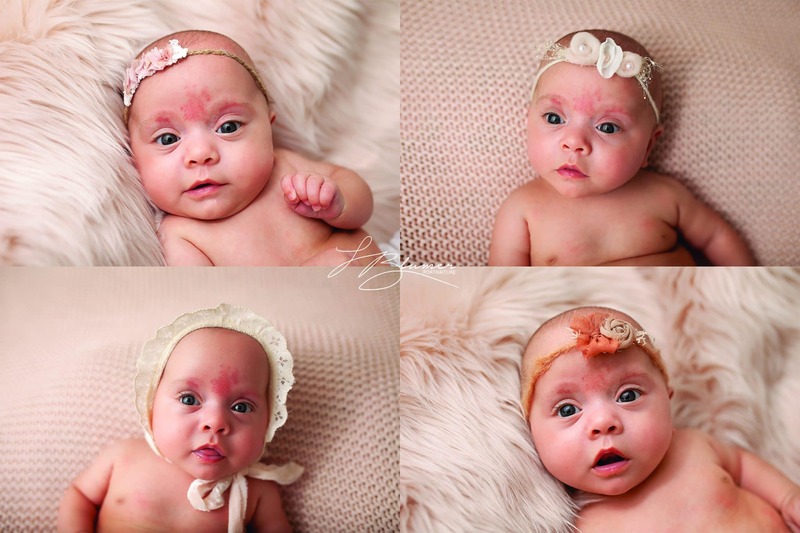 We just came back for 6 month pictures and can't wait to see all of them. The sneak previews are great! By the way we drove 90 minutes just to have Leslie take our families pictures!" 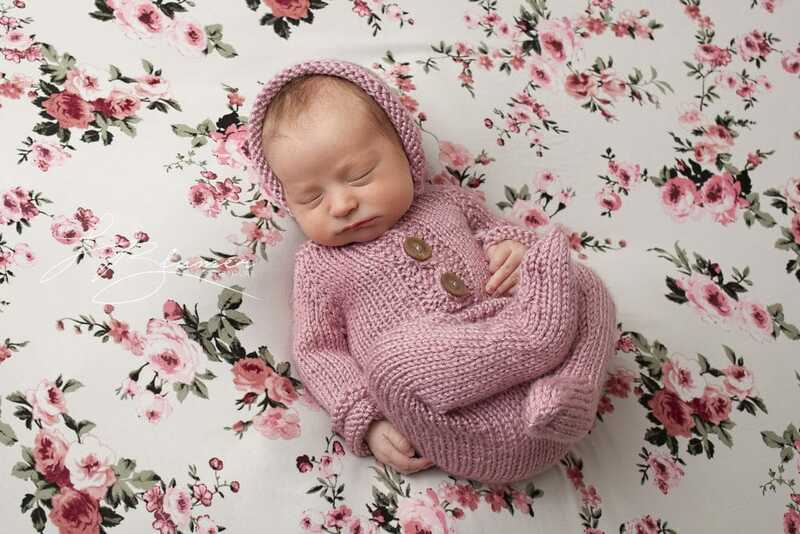 "The whole experience was great she is amazing with newborns and the photos turned out absolutely beautiful!" "I am so impressed with all the photos I have gotten from Leslie. You can tell she has a genuine passion for photography and really takes the time to get the perfect photos. 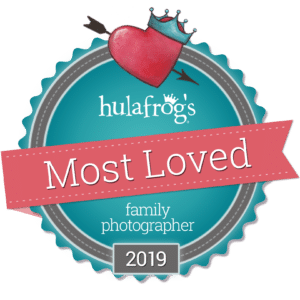 She has done my wedding, family pictures, and my daughters newborn session and cake smash. Each time I am just in awe of how wonderful the photos turn out. She truly is an amazing photographer and I would 100% recommend her to anyone looking for quality and amazing photos!" Click that button over there to go to my contact page!